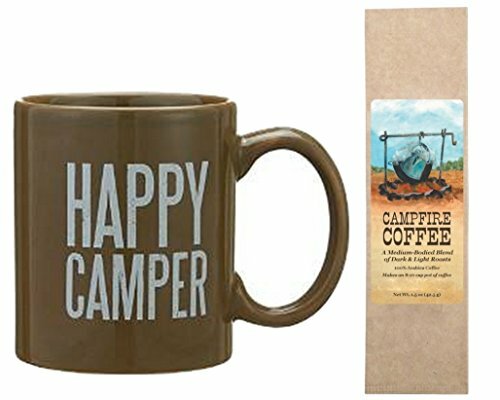 Here is a great selection of gifts for campers under $25. Also inspirational gifts for summer campers. Geek ideas for outdoor technology gifts, to help make the outdoors more enjoyable. 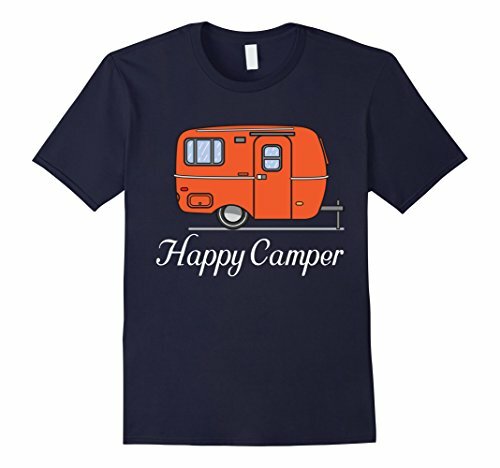 Fun gag camping gifts for campers that have everything. 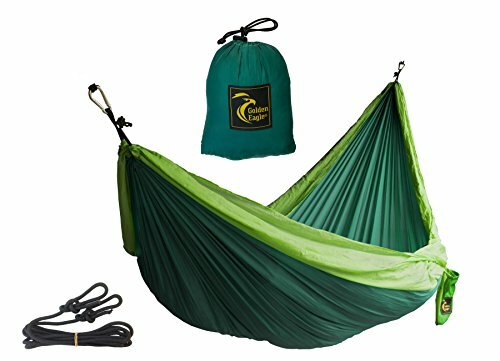 Best practical gifts for hikers that will be appreciated. 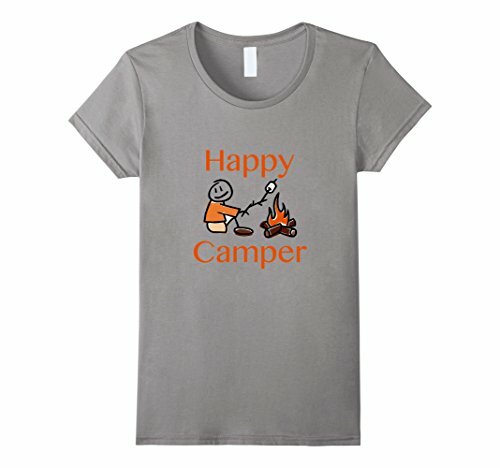 Tee shirt gifts for walkers and hikers. 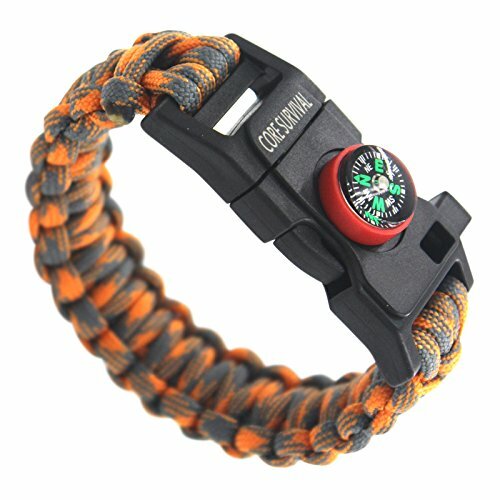 Some great ideas for Christmas presents for adventurers. Does the thought of buying a gift for a friend or relative make you smile or does it stress you out? 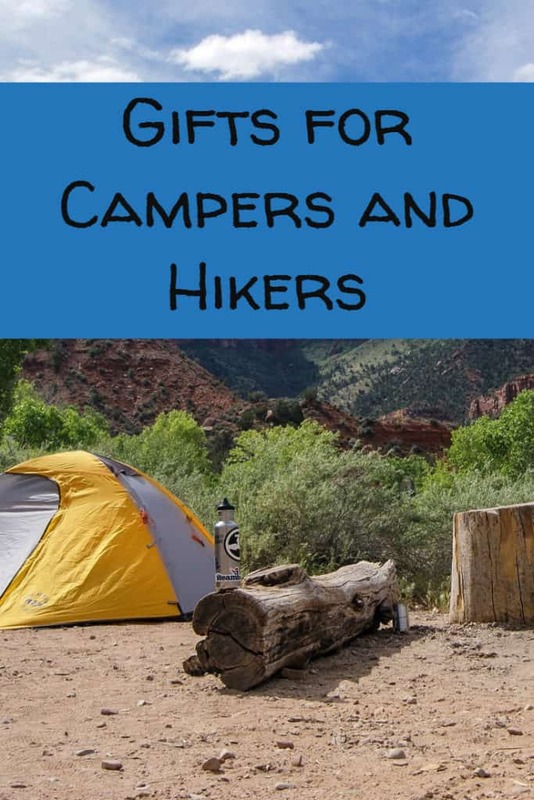 Is there a hiker or camper on your gift giving list? What can you give to someone who already has everything? The secret of gift giving is not always the “what.” Many times the “why, when and how” make an ordinary gift the perfect Gift. 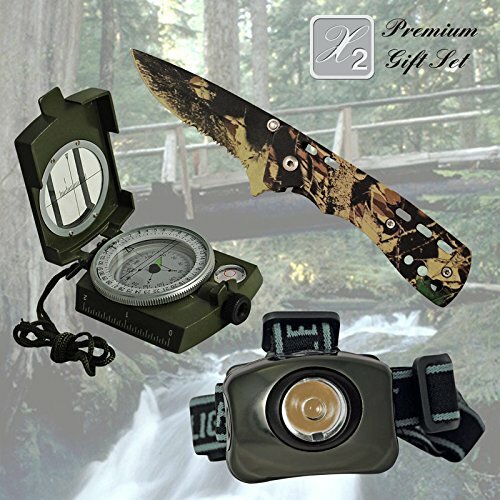 Continue reading to discover 5 sure-fire steps to giving the perfect gift to the outdoor enthusiasts in your life. Step 1: Do Your Homework. This is the toughest of the 5 steps. Doing your homework means thinking about your outdoor enthusiast and what he or she likes about being outdoors. Are there any current or past outdoor interests? Perhaps he likes to fish or she likes to climb. Maybe you overheard the comment “I remember when I used to go camping every long weekend. I miss those days.” Our personal shopper service receives hints like this all the time. Chances are you already know their interests, so take a few minutes to think prior to shopping. 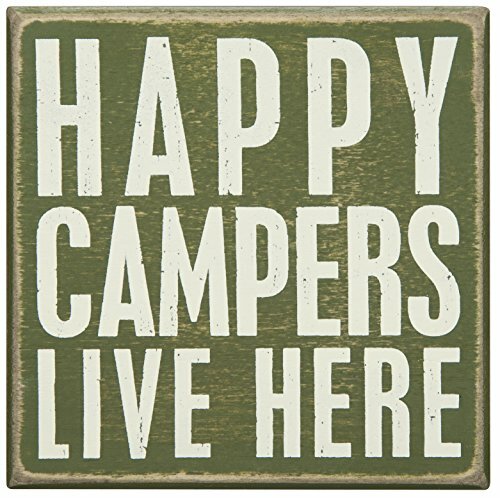 There are loads of great outdoor gifts available. Another part of your homework is to understand the relationship between you and your gift recipient’s outdoor hobbies. Last year I was camping with a dear friend who got mildly lost. After about an hour, he showed up in camp a little embarrassed – but safe. So the perfect gift for him before our next trip was a GPS unit. I also included a handwritten coupon good for one free lesson and an extra set of batteries. The relationship we had allowed me to have a little fun with the gift giving. I did provide him with a quality gift and he uses it all the time. Step 2: Speaking of High Quality. The best way to get the most enjoyment out of our backcountry experiences is to have good gear. 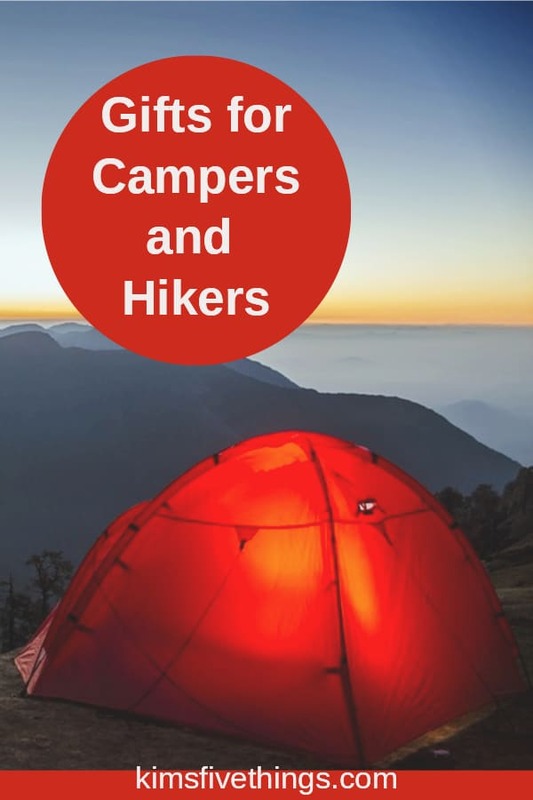 When giving a camping or hiking gift, be sure it’s high quality. There are two gear buying rules to live by. First, only give gear you would use. And secondly, buy the best gear you can afford. Nothing derails good times in the great outdoors like bad gear. Step 3: The Right Way to Give Certificates. Gift certificates can be an excellent choice for a gift. Here’s a great use of a gift certificate – I was fortunate enough to be on the receiving end of this story. A friend living across the country knew I loved to hike. He also knew from his own experience that you can’t just buy a backpack for someone else. Backpacks are a very subjective purchase. Instead of buying me a pack and giving me the task of returning it in order to get the right one, he sent me a gift certificate AND he told me what to buy with it. So now I get the backpack I want and my friend has proven once again how well he knows me. I loved the gift. When giving gift certificates, tell the recipient what to buy with it. Step 4: Seek Out Customer Friendly Retailers. This is especially important when purchasing a gift online. Make sure you are purchasing from a store with visible customer satisfaction and return policies. 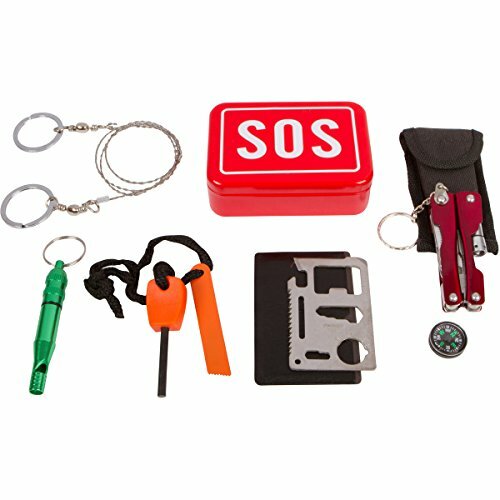 If your gift recipient needs to exchange or return a piece of gear, the process needs to be hassle-free. If the return procedure is clunky, the perfect gift just became imperfect. Step 5: Timing is Everything. The best time to get “the birding binoculars I always wanted,” is not on your birthday or at Christmas time. The best time to get them is just before you go birding. The new backpack is a more thoughtful gift just prior to hiking the Grand Canyon than it is for graduation. The value of a gift is greatly increased when given at the right time. Surprise someone with a perfectly timed present. Use this information and you’ll find the perfect gift.